When it comes to gift giving, many of us find that it is easier to find that special something for a woman over a man. Perhaps, as ABC News reports this is due to the fact that women tend to love to shop and men do not. As a gift giver, we can see the preferences that a woman has when she is in the store. Yet, because men tend not to shop, finding that perfect gift can be a bit elusive. Add to this the ever evolving trends in technology and man’s draw to the latest and greatest gadgets, and you may find yourself in a daunting and frustrating situation. But do not worry, we have you covered. 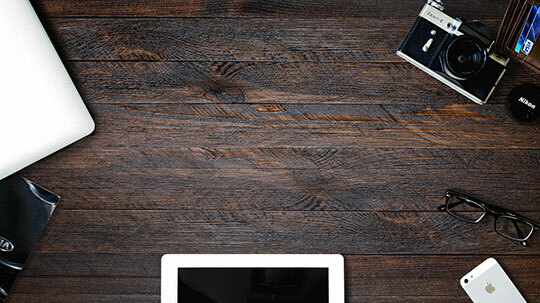 Here are the top modern day gadgets to gift him on his special day. Watches used to be a bit of a hit and miss when it came to gift giving. You had to know the person’s style and their wardrobe to pair the device successfully. However, with today’s smart watches, the man can customize the face to about any digital configuration that he desires. 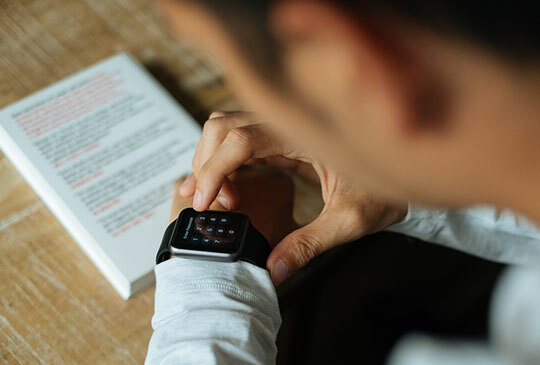 What makes the digital watch a great gadget is that you can pick one which matches the personality traits of the man you are buying the watch for. For example, if you have a business man then a y3 may be the best bet, an outdoorsman may like a Zeblaze Blitz, and a man of luxury may find an Elton Musk digital watch suitable. Drones have grown in popularity, and there are quite a few selections to meet most purchaser’s budgets. Per Bestreviews.com, the top drones on the market are the Phantom 4 Professional Quadcopter (DJI), the Parrot Bebop 2 Drone, Holy Stone Rc with HD Camera, the UDI HD+RC with HD Camera, and 3DRobotics Solo Drone. When picking out your drone for his special day, ensure that you get one which has a relatively nice battery life and can get good elevation. The last thing that you want is to have a gift which can only be used for 10 to 15 minutes at a time. Keep in mind also that this gift may not be appropriate for urban environments as some states have regulations on recreational drones. The Hololens is a wearable augmented reality system. Unlike the Google Glass or the super old virtual boy from Nintendo. Where these two attempts at virtual reality have failed is in the incorporation of practical data and imaging into the virtual world. Google glass came close, but the fact of the matter is that the screen was more like a browser than it was an augmented space. The Hololens builds upon Artificial Intelligence as well as upon various algorithms to present the viewer with their own digital office, non-existent but photo realistic renders and interactive elements. It is one of the more expensive gadgets with a price tag of $3,000 for the Development Edition and $5,000 for the Commercial Suite. For those of us who just want to get him a great gift without breaking the bank, a multi-USB charger is a great gadget for a birthday or father’s day. There are several different options available in the multi-port USB market. Preferably, you will want to have 4 to 6 ports. 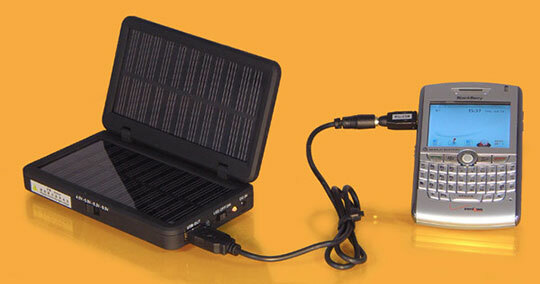 This will accommodate the man’s phone, tablet, external hard drive, and still have some space to power up. Even if you do not have a “tech savvy” man that you are looking to buy for, you can get a great gadget. 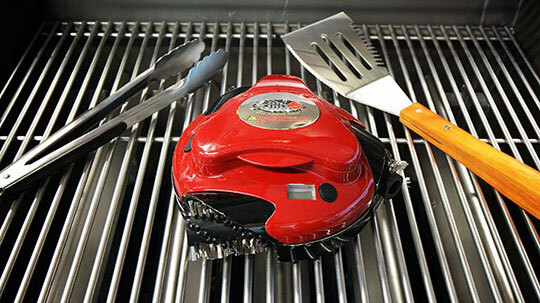 As most men find grilling to be pleasurable, the Grillbot Automatic Grill Cleaner is both a unique and a relatively universal gadget gift for a man. It works much in the same way as a robotic vacuum would, but is much smaller, and has a more aggressive look to suit the macho aesthetics for the man. The final gadget is a tried and true of gift giving, and that is the razor or the beard trimming kit. And while traditionally you would have scissors and a brush, modern gadgets have eliminated the superfluous additives so that you only need the razor. The latest and greatest in the razor and styling market is the Norelco one blade styling razor. Unlike most razors on the market which have 4, 5, or even 6 blades this has one. Simple and easy. Should none of these gadgets really say, “hey, he would love this gift” you can always go with the sentimental gadget gift. Digital photography players are available in keychains and the hanging frames. Put a few of your best memories in a digital format and pair it with a cool looking picture viewing gadget and you are sure to get a great response from your gift on his special day. This article is written by Gerta Gremshi, CEO and the founder of Indeedcoolstuff.com. A writer by day and reader by night, she enjoys playing squash and doing photography in her free time. She is a strong woman with a kind heart.